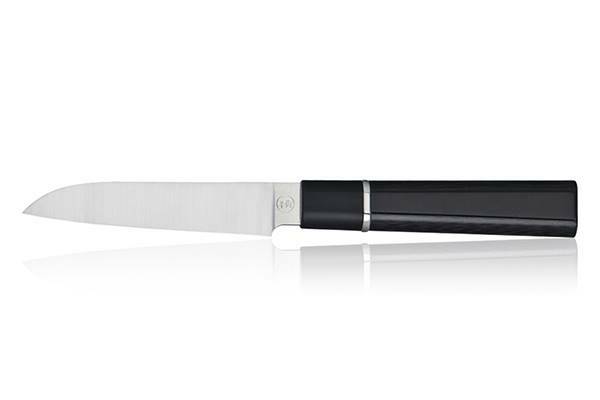 The Equilibre Premium range is a part of the Made In France collection. 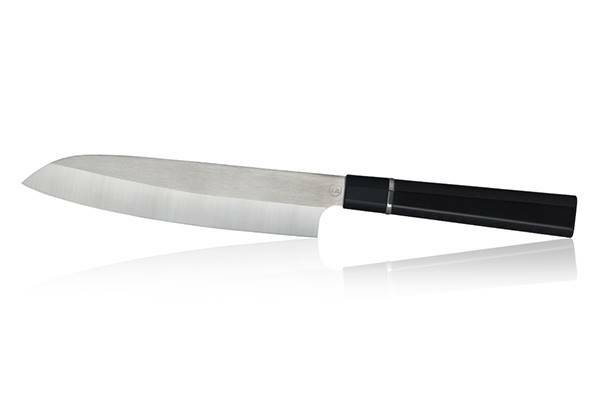 Leader in the knife making market, TB Groupe reinvents the famous knives from the land of the rising sun to offer Japanese knives such as Santoku, Deba and Yanagiba a French manufacturing. 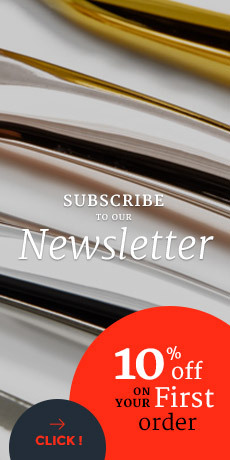 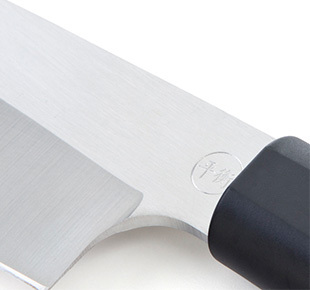 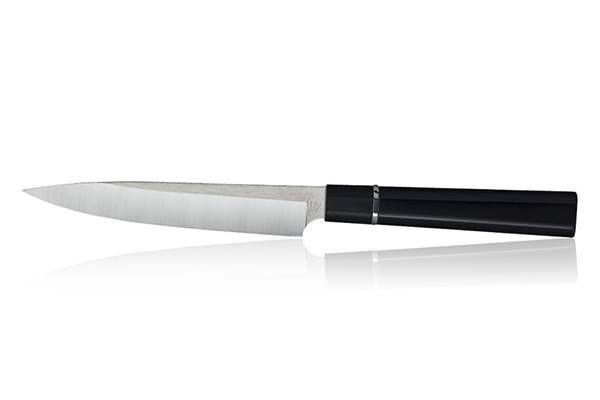 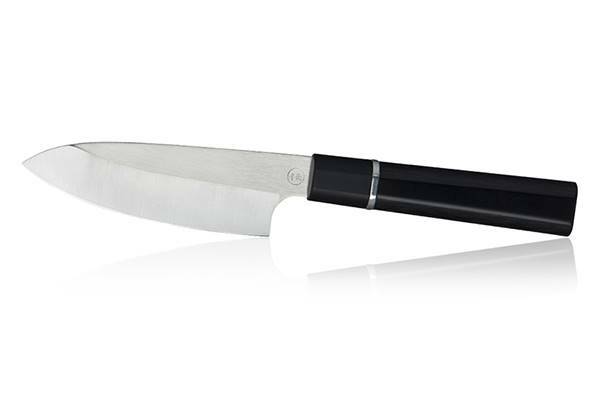 Equipped with a very resistant handle made of mikarta, the kitchen knives from the Equilibre Premium posess a high quality double bevelled thin blade, which offers a very thin but particularly formidable sharp edge.